What could be more special and memorable than learning French on a truly exceptional authentic residential immersion course where you stay with a French teacher in her home in lovely Provence. 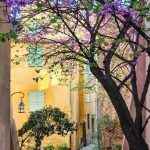 Cassis, Sanary-Sur-Mer, Bandol, Les Calanques, La Ciotat – the names trip of your tongue to conjure up images of the most beautiful of Provence’s towns. Now you have the opportunity to live the Provencal life in one of these legendary places like a local – and learn French at the same time. Brigitte Miramont is a woman with a passion for teaching French. “I’ve been teaching modern languages for more than 30 years at both secondary and university level” she says. When it comes to learning French, Brigitte says that learning in a real life environment that’s fun, immersing yourself fully, is the best way to study because it doesn’t feel like work at all. 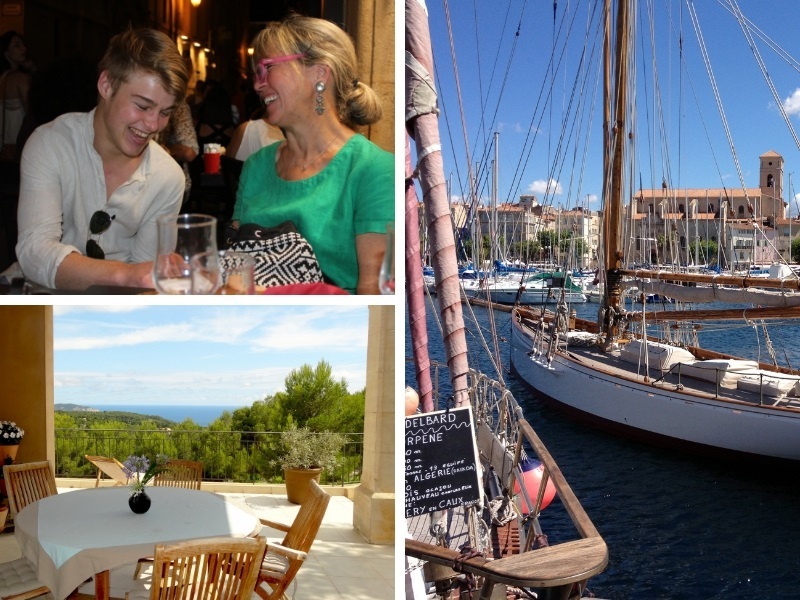 She set up Live and Learn en Provence so that students can experience real French with a teacher in an everyday, French home location close to lovely La Ciotat, just 40 km from Marseille. You still take classes because that’s an important part of learning but you practice your French and learn through cultural, sport and leisure activities in a real life environment. It’s a holiday combined with learning and that really is the most enjoyable way to learn. There are loads of opportunities to visit the most beautiful villages of Provence, the legendary markets, museums and vineyards, to go wine tasting and discover the real south of France. But this time it’s with the help of a local, someone who knows the area, its people and its culture. You’ll get to know Provence in a way you never thought possible as a visitor. 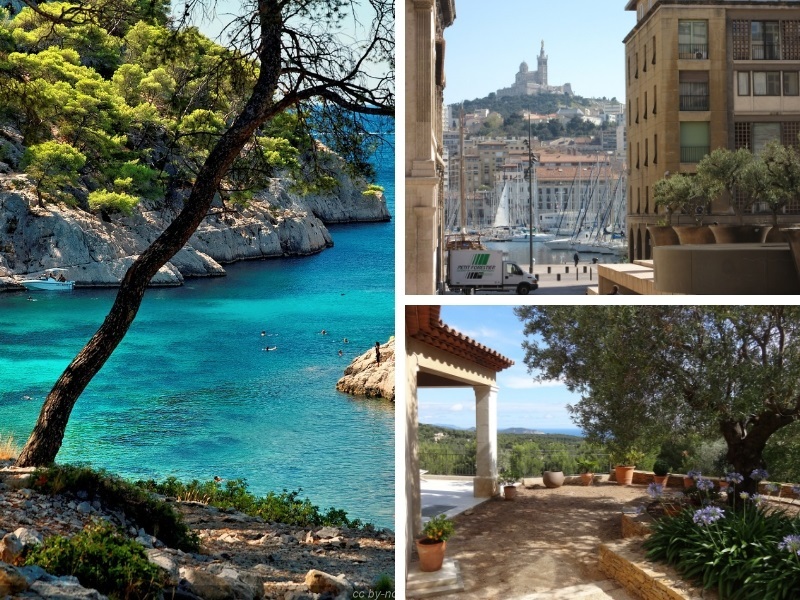 Live and Learn en Provence is a high quality stay with total immersion. You’ll learn French in a unique and authentic environment with personalised lessons that are adapted to each need and aim. Every stay is adapted to suit the needs of the visitor. Every stay is tailor-made and students can choose how many customised French lessons to undertake on an individual or group basis (usually no more than two people). Brigitte will adjust the pace of learning as you go through the days, to focus on areas that need improvement and be specific where you need help. There are two programmes: a typical programme includes one to one or two to one tuition, individually tailored to your requirements, two accompanied excursions and half board accommodation. If you want your stay to be more focussed on discovering Provence like a local, then the A la Carte programme is for you. You can pick from a range of experiences from cooking classes, horse riding, shopping, visiting vineyards and markets, lavender fields, and a whole lot more. 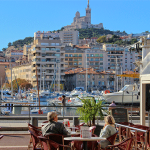 A tailor-made programme that’s designed for you and can include practicing your French if you’d like, with your experienced French teacher and guide. Perfect for up to 6 people, it’s a real immersion into the life of Provence, based in a beautiful B&B in a stunning part of the south of France. Go as an individual, with your family and friends or as a group, at the end of your stay, you’ll be amazed at the incredible difference it makes to your French! 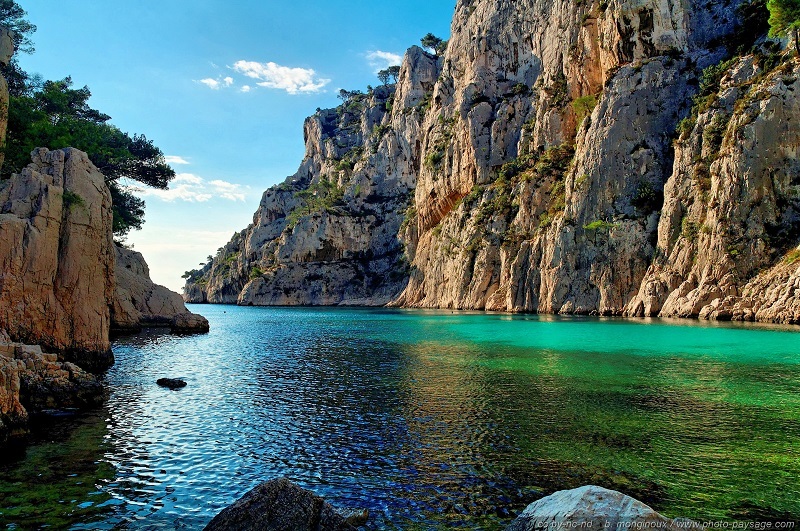 Cassis photo gallery, you’ll want to add it to your bucket list!